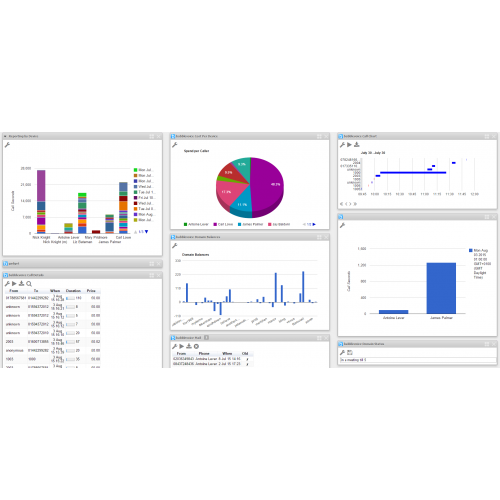 babblevoice is a business phone system that is straightforward to use, flexible and provides many features. It is offered free of charge; you pay only for your external phone calls and number rental. babblevoice converts a 1 or 2 phone-line practice into a 10-15 line practice and it also reduces costs. 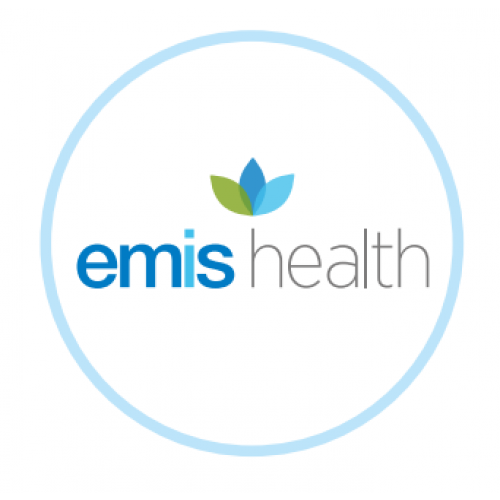 The babblevoice for EMIS plugin reduces the burden on receptionists, gives doctors instant access to patient records during calls, and automates appointment-booking for patients. It seems that patients always phone at the same time – usually on a Monday morning! Then they complain when they have to wait in a queue to speak to someone. Therefore, improving patient access is essential. After all, patients need to feel that their doctor is only a phone call away. And as babblevoice can manage a huge number of concurrent phone calls, patients will never hear the engaged tone again. babblevoice allows patients to book, change and cancel their appointments. They can also report present for an appointment from their own phone. 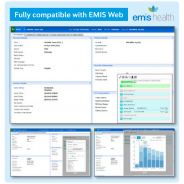 Doctors, nurses, receptionists, secretaries and practice managers will benefit from this system too. 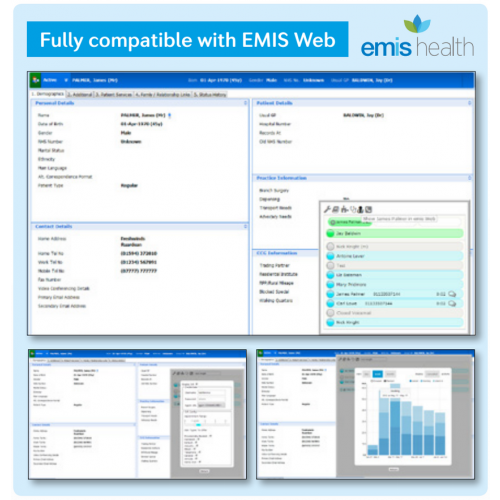 Using babblevoice for EMIS web allows you to ‘click to dial’, which means making a phone call from within EMIS web. Click on a patient’s details and your phone will ring and you will automatically be connected. It’s quick, error-free and simple. When a patient calls the GP practice, babblevoice will find their records within EMIS web and show them to you. 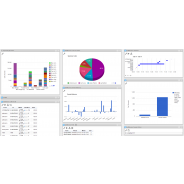 This automatic system saves a lot of time and effort. 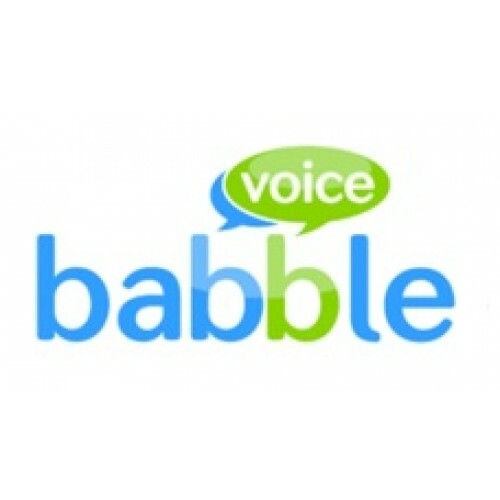 babblevoice is free to buy and use. Only pay for the external calls you make. Only buy the phones you need.